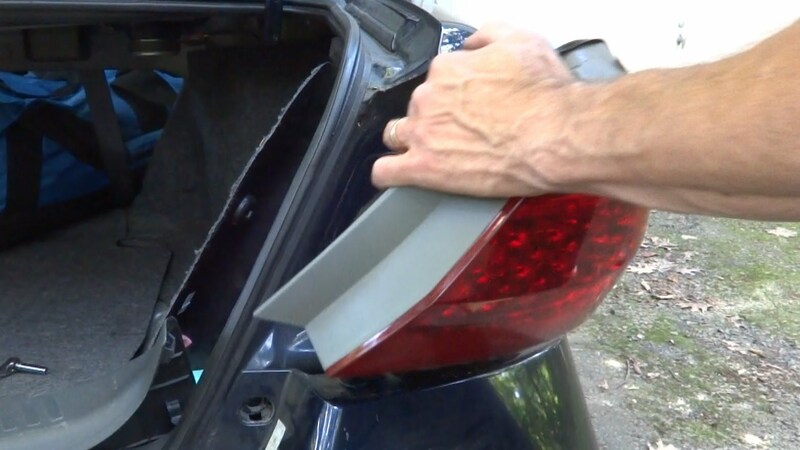 Needing to replace a broken tail light with a brand new genuine or after market assembly? A rear car tail light is an essential lighting system on your vehicle fixed to the rear. In general they come in pairs, but we offer them in single units as well. At Mirrors4cars we offer replacement car tail lights in both genuine or the more affordable aftermarket option for you to change or replace the tail lights on your vehicle. If you are looking for bright, perfect fit, temperature and vibration resistant replacement car tail lights then you have come to the right place. For the very best in genuine & aftermarket rear car tail lights, fill out the form below.